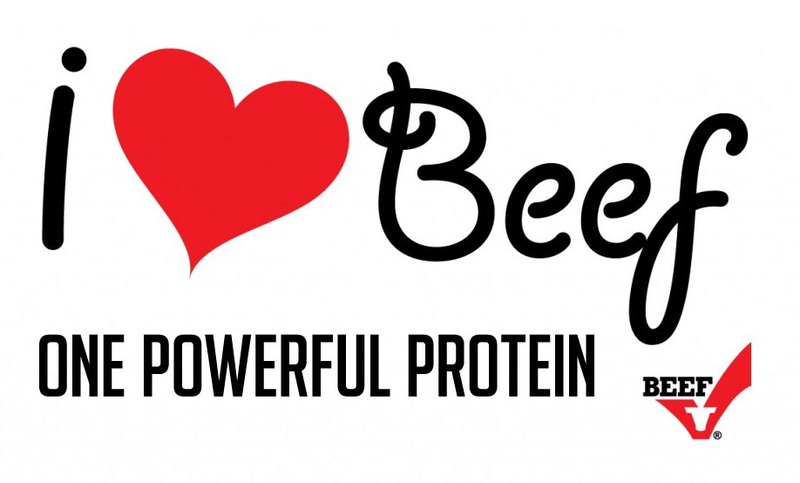 and the vital role this high-quality protein plays in their training. 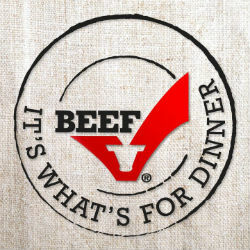 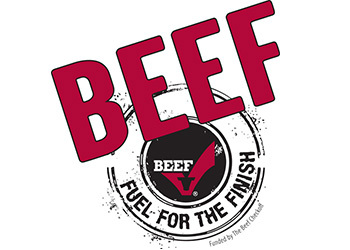 Team BEEF is a group of beef-eating athletes who demonstrate that beef provides “fuel for the finish” by participating in running, cycling and triathlon events. 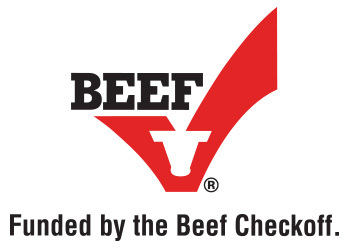 These members recognize the nutritional benefits of lean beef and the vital role this high-quality protein plays in their training. 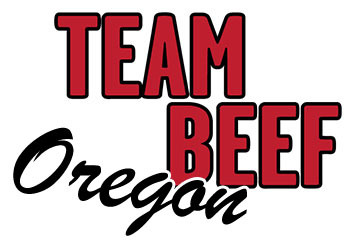 As each member strives to reach his or her goals, the Oregon Cattlewomen and the Oregon Beef Council are excited to cheer them on and support their activities.